Casual bucket hat from the Hat to Have Collection. Soft Casual/Beach bucket hat with adjustable fit band. 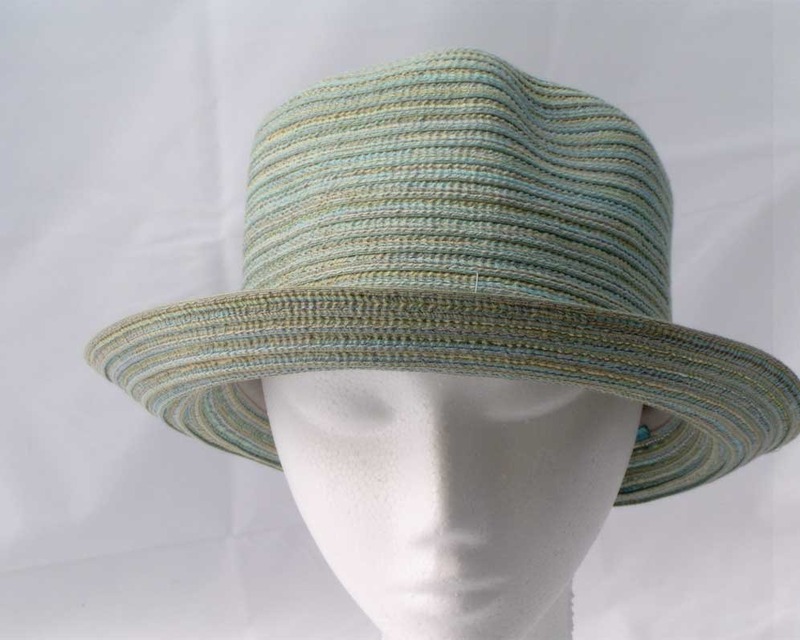 This beautiful ladies hat is made from 100% poly-cotton currently and is available in Pistachio and Fuchsia colours. Stock is very limited — hurry, get yours now!